Visit the Charleston Forge website. Making beautiful furniture in America is their passion. Whether they are forging hot metal or hand-scraping a solid wood table top, you can see and feel a sense of hand in every piece they make. Visit the Fairfield website. For nearly a century, we’ve combined masterful craftsmanship with fashion-forward design of fine furnishings for the home, office, and hospitality industries. We’re a family of craftspeople who care about our community, the environment, and you. 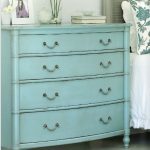 Visit the Furniture Classics website. 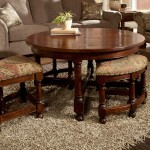 Furniture Classics Limited is dedicated to producing value oriented, solid wood, antique reproduction furniture. Three generations of a family rich in furniture heritage constantly work to develop well priced, dependable constructions of authentic reproductions and classic style. Visit the Gat Creek website. 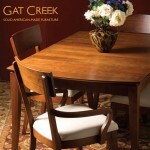 Gat Creek furniture is built specifically for you. They don’t import, and they don’t run an assembly line. Each piece is hand-made from solid Appalachian hardwoods and personally signed by the person who builds it. Visit the Lorts website. Lorts distinguishes itself from its competitors by using distressing techniques resulting in a look only seen on furniture hundreds of years old. Visit the MacKenzie Dow website. When you purchase a fine quality design from MacKenzie-Dow, you’ll experience a surprisingly timeless blend of Old World heritage and modern-day practicality. Visit the Simply Amish website. 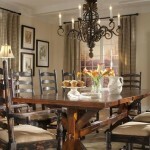 At Simply Amish furniture, the term Amish isn’t a style. It’s the standard of excellence by which all solid wood Amish furniture is handcrafted — this standard is desired by many and practiced by a very rare few. Visit the Tritter-Feefer website.Visit the Tritter-Feefer website. 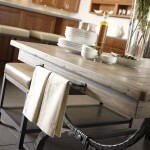 Tritter-Feefer is a wholesale manufacturer of fresh, transitional furnishings servicing the trade industries. 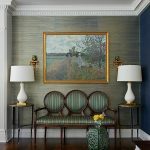 Their company is based in the tradition of fine American craftsmanship with a commitment to earth-friendly manufacturing techniques. Visit the Woodbridge Furniture website. Woodbridge Furniture is a high-end brand in the home furnishings marketplace offering case goods, dining and occasional furniture. Woodbridge from its inception has focused on high quality veneers and finishes combined with best in class construction.